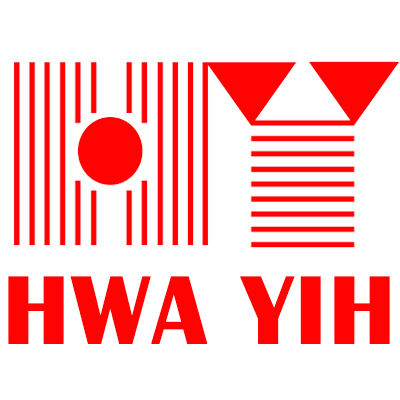 Hwa Yih Gin Food Machine CO., LTD. is a leading Manufacturer, Supplier and Exporter of fryer, Conveyer Oven, Grill Plate Machine, Bakery Machine, Steam Cook Machine, Stuffing Machine with our factory in Taiwan since 1988. Hwa Yih Gin Food Machine CO., LTD. is a leading Manufacturer, Supplier and Exporter of fryer, Conveyer Oven, Grill Plate Machine, Bakery Machine, Steam Cook Machine, Stuffing Machine with our factory in Taiwan. If you are interested in any styles of our products, please feel free to contact us. We would like to inform you that we are a company that is dealing with making not only food machine but also baking machine. We have developed more than fifty different kinds of machine since 1988. 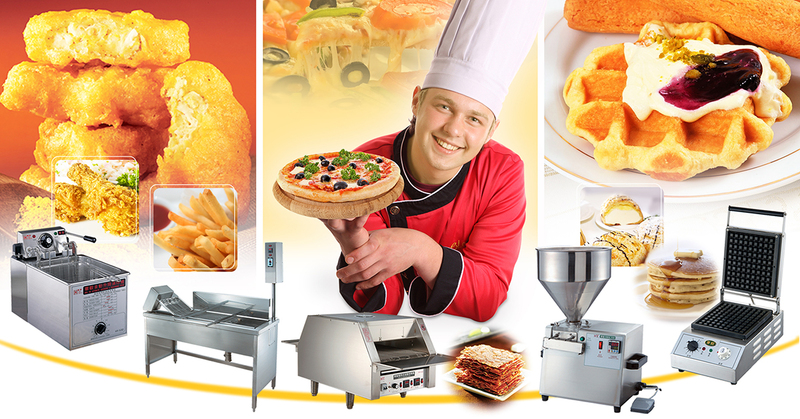 We have many kinds of food machine which always made with the best quality. We have constantly created innovative ideas of diverse and user-friendly design to suit the exact requirement of our client ranging from small industries to manufacturing units. Advocate "cold kitchen is a good kitchen" which has high efficiency, comfortable temperature and excellent working environment with less oil smoke. Hwa Yih Gin Food Machine CO., LTD. can give user the absolute assured quality; our machines use high temperature, acid, corrosion resistant SUS # 304 stainless steel material, the introduction of parts of Japan, West Germany and strict control of every detail of the production process, make the product more stable and safer to use. We implement the spirit of service, whether it is sales, counseling, after-sales service warranty, repair and maintenance will do our best.